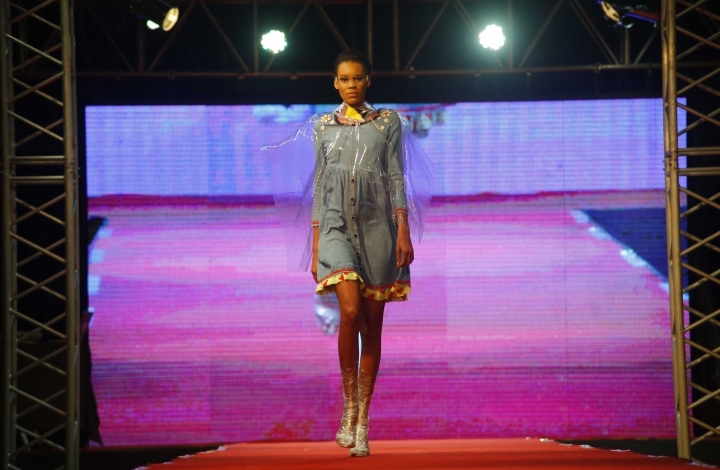 HAVANA — Models in Cuba strutted in paint-stained shirts and leather construction boots Thursday night in an unusual blend of local private enterprise and American corporate sponsorship. 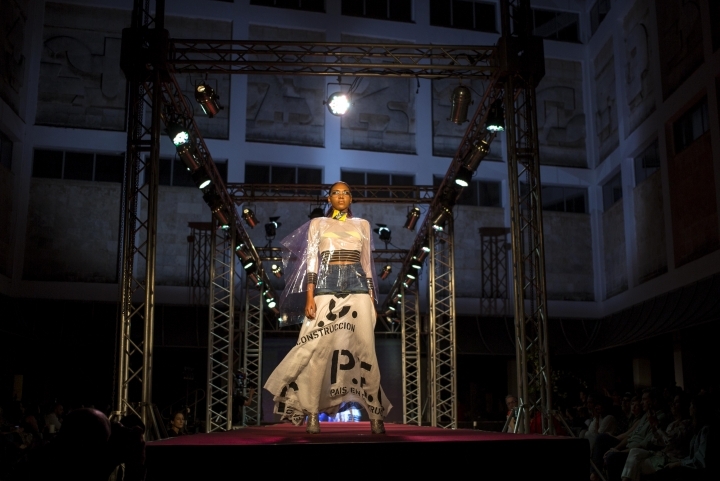 The open-air fashion show put on by the Cuban label Clandestina and internet giant Google was titled "Country Under Construction" and took place outside Havana's Museum of Fine Arts. "Google provides something that inspires us," said Idania del Rio, 36, founder of Clandestina. The label has a shop in Old Havana and an online store, which is highly unusual for a Cuban private business. Cuba has one of the world's lowest rates of internet use, but the figure has been rising sharply in recent years as the country allows both home internet and public WiFi access points. Mobile 3G service was supposed to begin this year but that plan is in doubt after a series of largely unsuccessful tests of the new service. "This is a really interesting initiative. It's generating value in Cuba. It's good for the country," said Cecilia Garcia, a 31-year-old economist who watched the show with a group of friends who found out about it on Facebook. "Clandestina is in the vanguard of what's possible in Cuba, they're icons and pioneers," said Susanna Kohly Jacobson, one of the heads of Google's Cuba initiative.